Makes it possible for children to die. Invincible children were odd. No playable children races bug. Children only use furniture built for them (childrenchairs and childrenbeds). 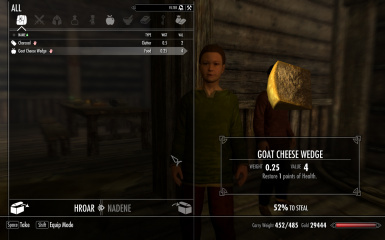 Feels free to send me improvements and fixes for this mod. They will be integrated. Invincible children were odd. 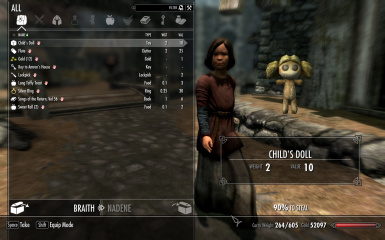 This mod now makes it possible for children to die as well as allowing them to be pickpocketed. Now compatible with Hearthfire. 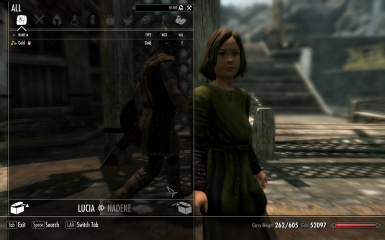 Children can be pickpocketed and looted. 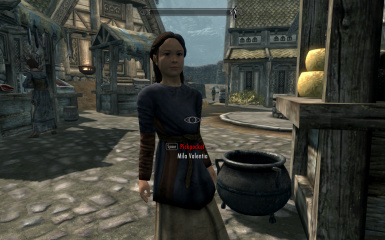 Fjotra is essential until the quest "The Heart of Dibella" is either failed or completed. Aventus Aretino is essential until the quest "Innocence Lost" is completed. Nelkir is essential until the quest "The Whispering Door" is completed. Babette is essential until the quest "Death Incarnate" is completed. If updating from version 9, completely uninstall version 9 prior to installing version 10. 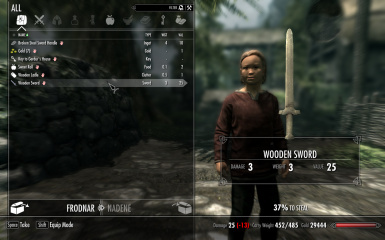 Conflicts between the mod and the Unofficial Skyrim Legendary Patch have been resolved. 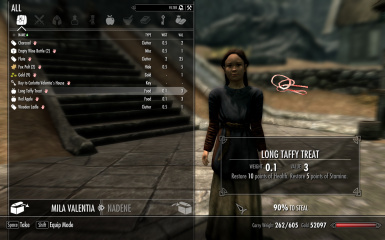 Changes made by the patch have now been carried over into this mod, and the mod has been cleaned with TES5Edit. 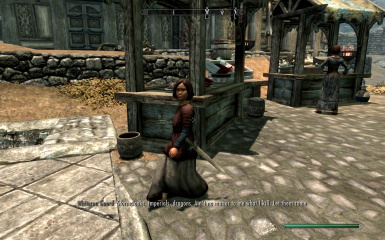 The changes to Babette have now been included in the mod. In addition, there is now a Hearthfire version. 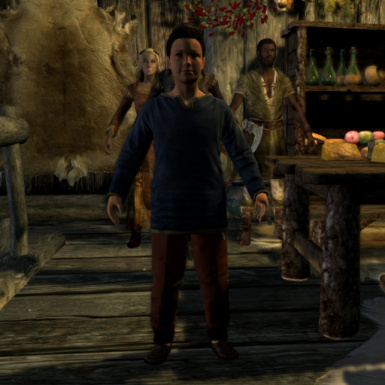 The Hearthfire version changes the newly added children's furniture to work with this mod. It also makes a few tweaks to the children inventories and adds the chance of Hearthfire items appearing in their inventories. Created a new Keyword ActorTypeChild. Assigned this keyword to the childraces. Set the children furniture to activate only for children. I therefore removed the ActorTypeNPC from them which made them use everything.